By Nancy Young in Gadgets. Updated on November 29, 2018 . 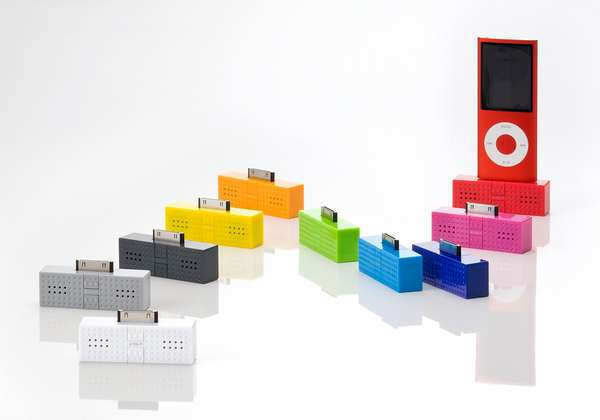 This cool retro dock speaker looks like a Lego piece when in fact it is a mini speaker you can plug into your iPod. 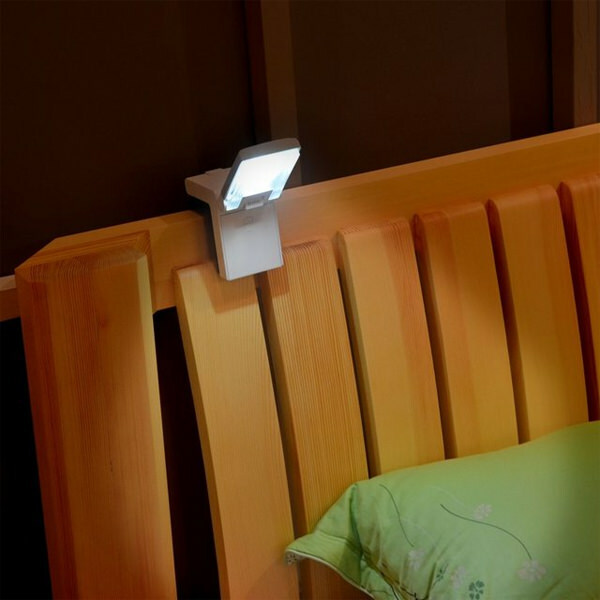 It is available in various colors: white, black, blue, red, green, orange, pink and purple. 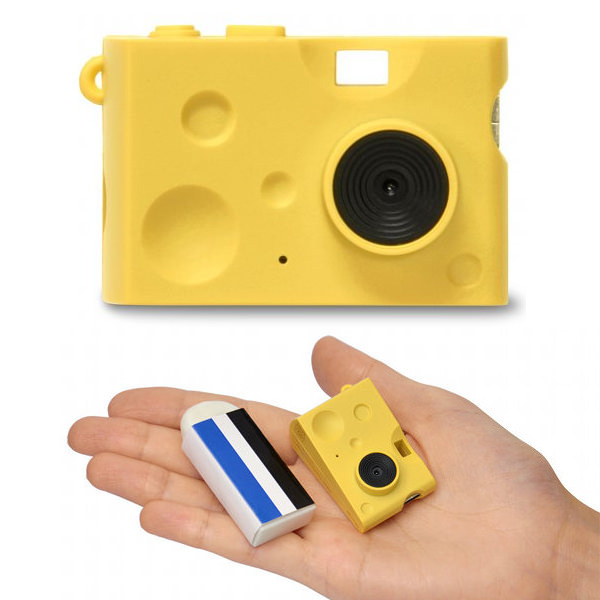 Easily one of the smallest cameras in the world, weighing in at 16 g, and no larger than your palm, this “piece of cheese” can take photo stills, capture video and record voice. 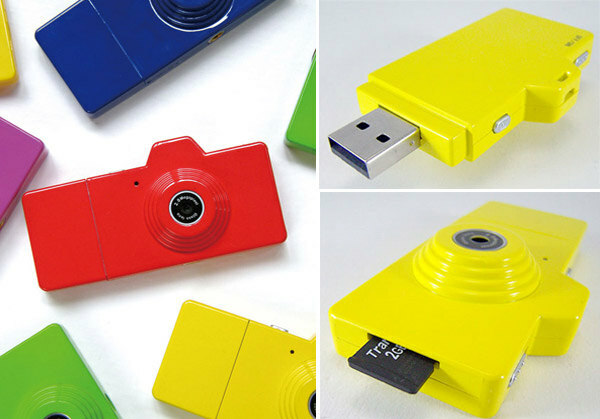 It can hold a micro SD card (32GB) and you can charge it via USB cable. Zip tracks everything: steps taken, calories burned and distance travelled. Powered by Fitbit’s leading-edge accelerometer technology, Zip accurately captures all-day activity that old school pedometers can’t handle. 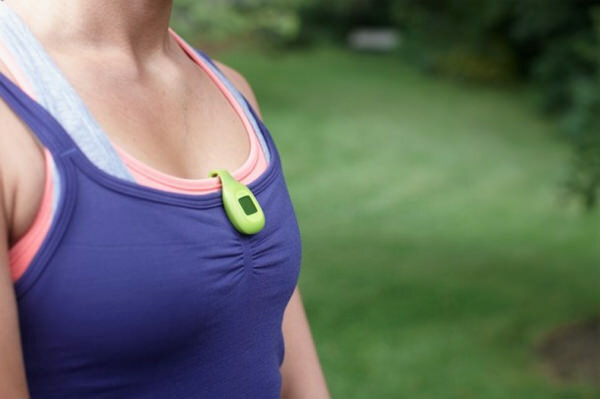 It can be clipped on your clothes to track your activities any time. You never know when a backup battery may be needed. 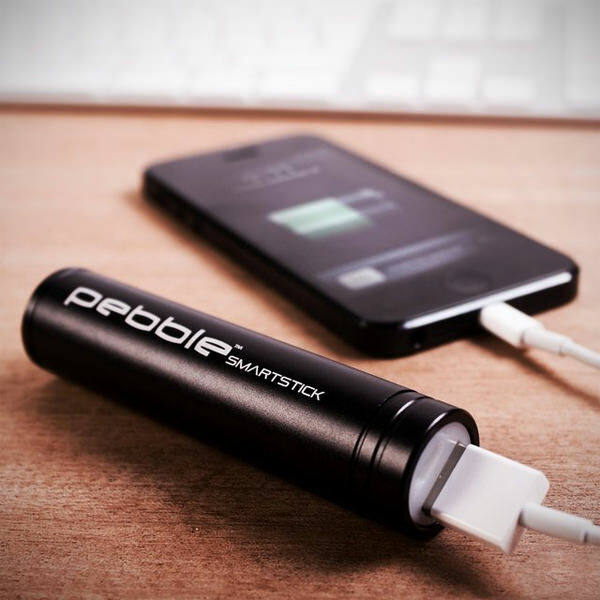 Available in four super sleek colors, this portable battery can charge most popular cell devices. 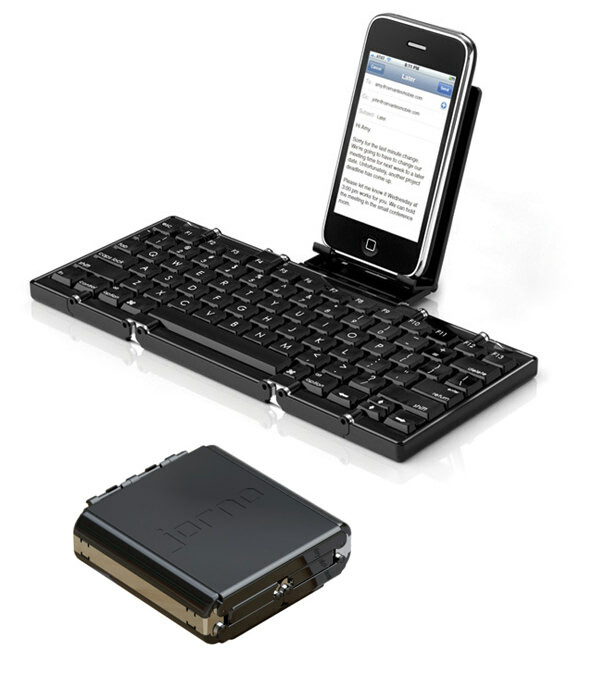 Despite its size, it is able to power up your smartphone to a full charge. If you have a small bathroom barely enough room for a floor scale, this item is made for you! 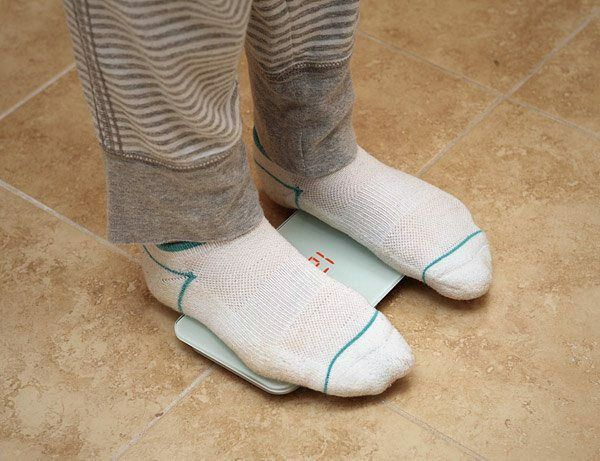 The portable body scale is here to save your space and your weight-checking privacy. 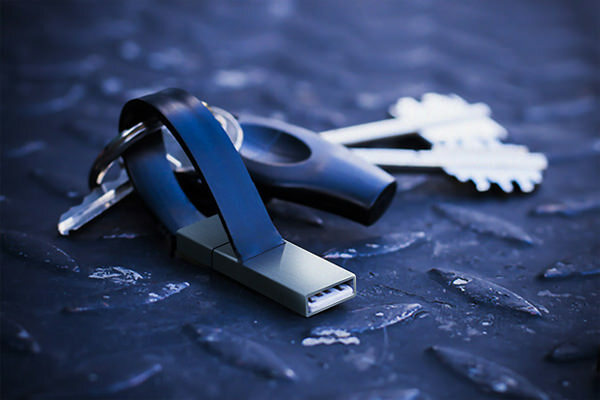 It can fit inside your handbag and can stand up to 330 pounds! There are countless indoor speakers available in the market these days, but this ballo speaker is one of the more stylish albeit unusual ones. 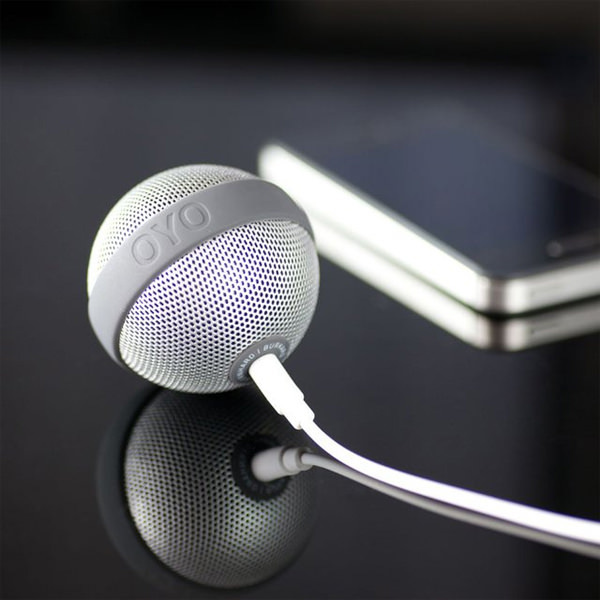 It offers 360 degrees of surround sound when the speaker is placed on a flat surface. 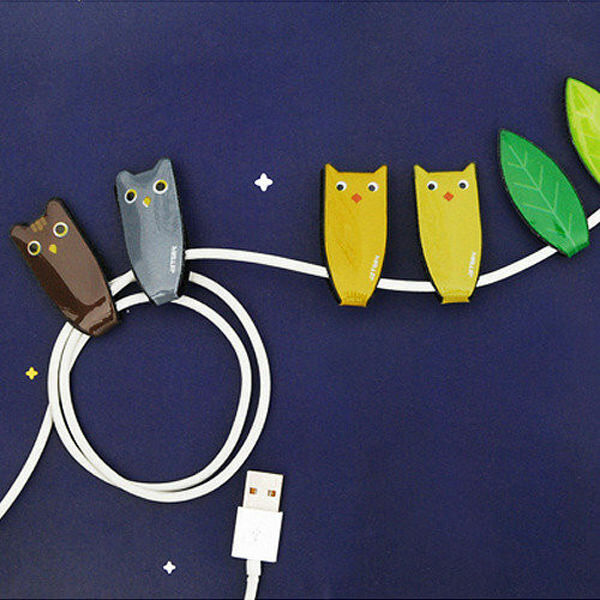 We are so dependent on our mobile accessories that we lay mercy at its battery life. This portable charger not only solves that problem, but is also perfect for those looking for an elegant stylish charger instead of the usual squarish, bulky designs. Despite the ridiculously tiny size, this camera can take stills and record videos with voice. 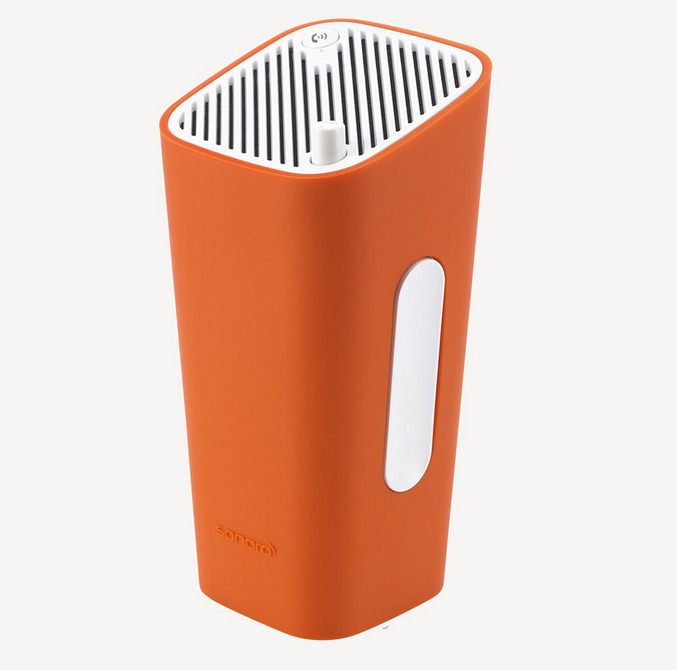 It’s available in 8 striking colors and runs on lithium batteries. Weighing only 28g, this camera can take 2MP images, and you can add more storage via micro SD card. For the moments when you need to take a moving shot with no shake or blur. 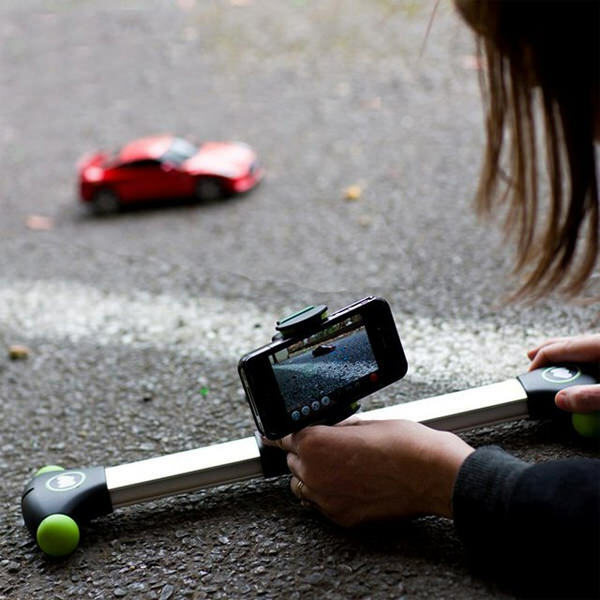 This camera slider will provide the sense of motion your static camera cannot get you. Long-distance Internet communication tools, like Skype, Google Hangouts or telephone conferences could be all the rage these days, but business trips are not going away. Every day lots of people hit the road, even if it’s a business trip around the city. Staying organized on the go can be challenging particularly when you have many things to lug around with you. 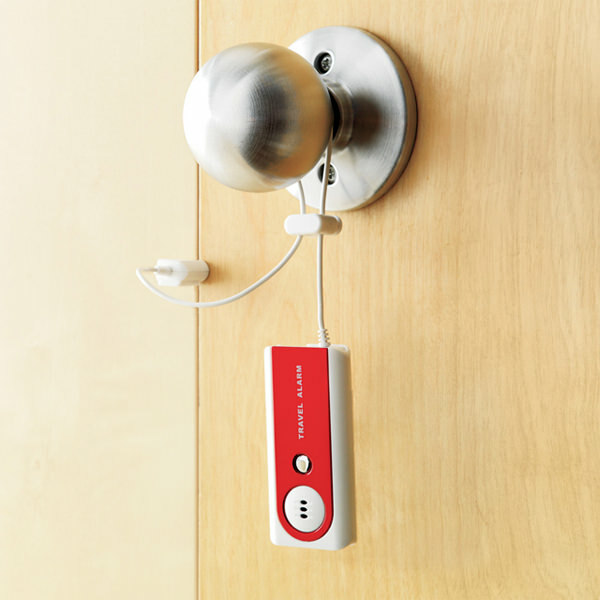 Here are 15 helpful mini gadgets that would perfectly fit your pocket yet can help solve some of the biggest problems you always bump into. Mini cameras, chargers, speakers, LED lamps, lamps and more – check out the list to see how some of the biggest solutions can fit in the middle of your palm.